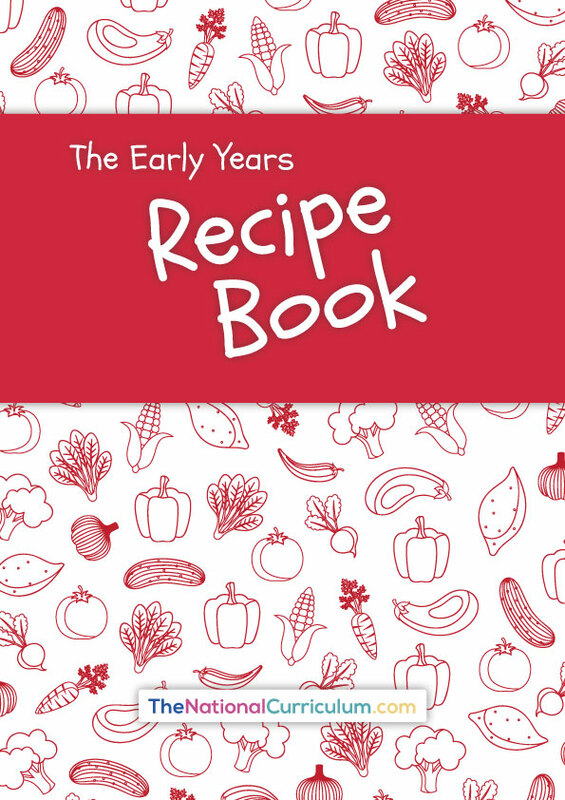 The Early Years Recipe Book combines government guidance on both menus and recipes for early years settings in England, helping your setting to achieve best practice for nutrition. 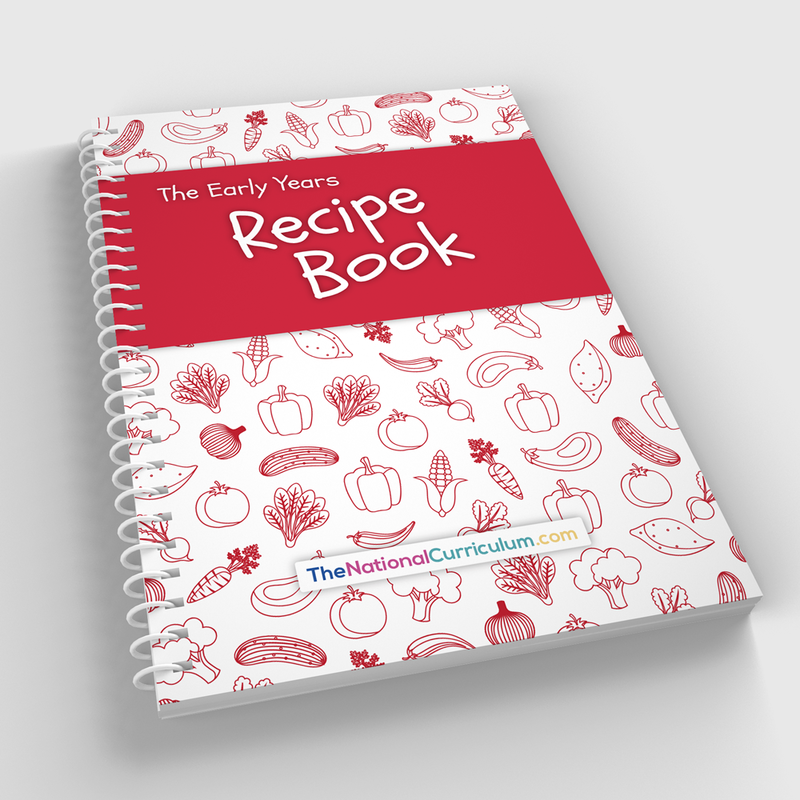 Menu planning advice, with over 12 weeks of menus tailored to different age groups. 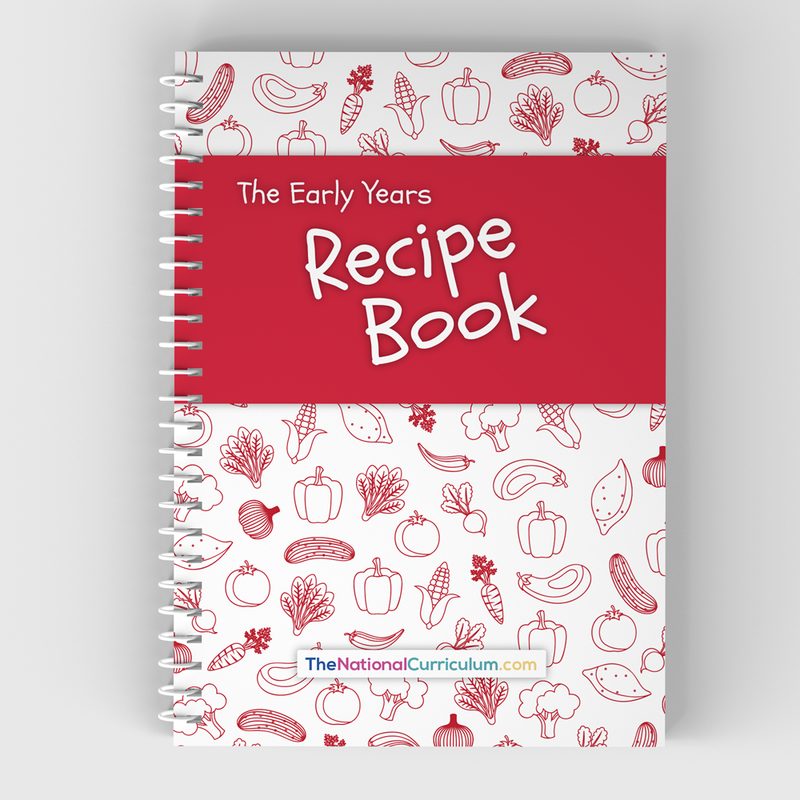 Hundreds of recipes to match these menus, outlining ingredients, methods, allergy information, portion size and more.